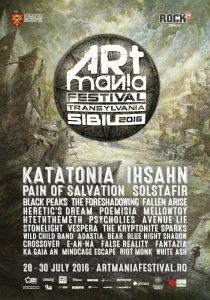 ARTmania Festival Sibiu opens a new page in the history of rock events and confirms for the first time in the Large Square of Sibiu Katatonia on Friday and Ihsahn on Saturday, during 29 and 30 July 2016. Our line-up for the eleventh edition is looking good even thou the access for the the Large Square events is still ticket free. Three stages, 28 acts, three days. 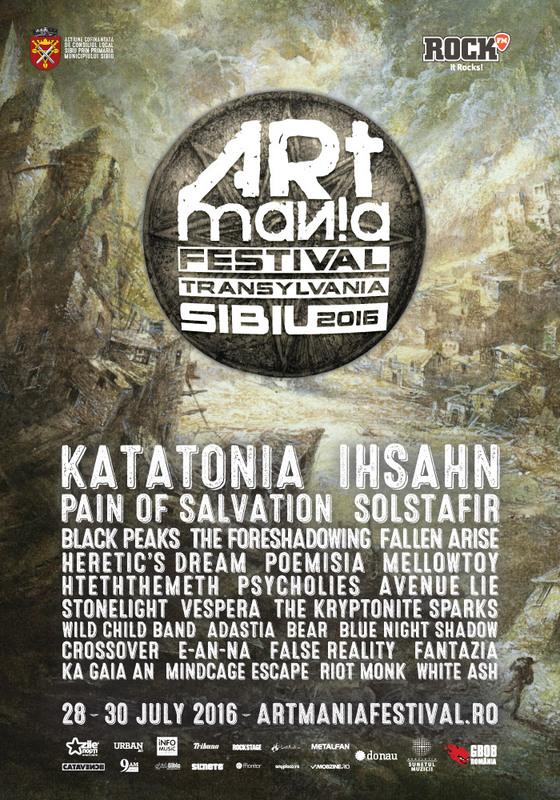 This is the final line-up for ARTmania Festival Sibiu 2016. Links, days, stages and useful info can be found here: live acts summary page. Next step, timetable. Counting the days until the end of the month.